The incident occurred this afternoon. 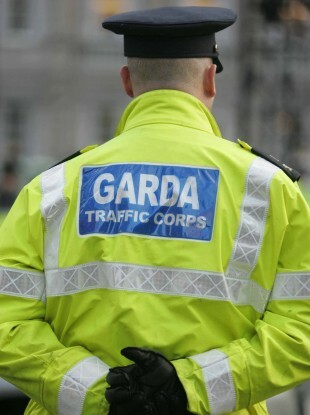 A WOMAN IN HER 60s has died following a road collision in Tipperary. Gardaí said the woman was fatally injured in a road traffic collision this afternoon on the Limerick Road in Roscrea, Co Tipperary. The woman was the driver of a car which collided with a van at about 3pm this afternoon. Two passengers in the car, a man in his 70s and a man in his 50s, were airlifted to University Hospital Limerick with serious injuries. The driver of the van was not injured. A garda investigation has begun into the cause of the crash and a forensic examination of the crash site is underway. Email “Woman dies and two men injured in road collision”. Feedback on “Woman dies and two men injured in road collision”.